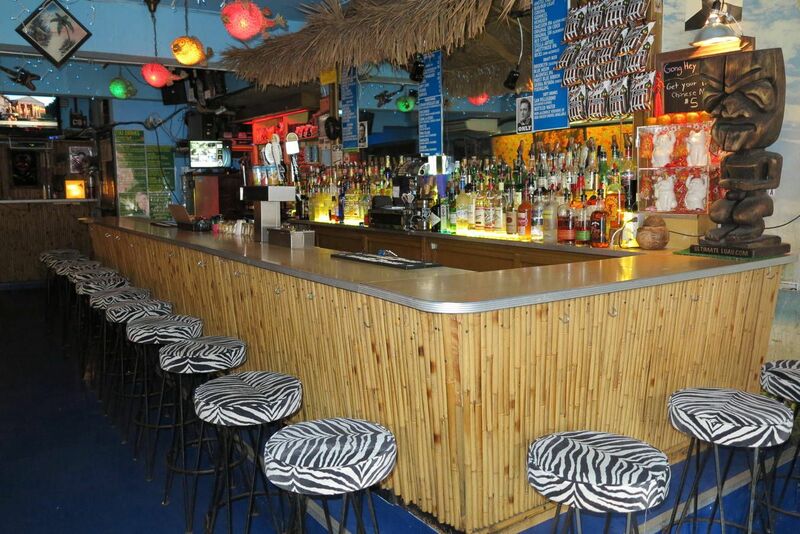 Take a look at New York's unique and unusual bars. 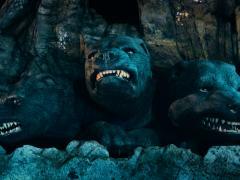 Planning your holiday to New York but want to locate some truly unique and unusual bars while you’re in town? 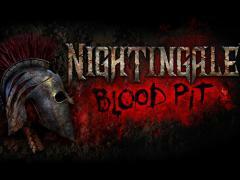 Then make sure to take a look at our guide. 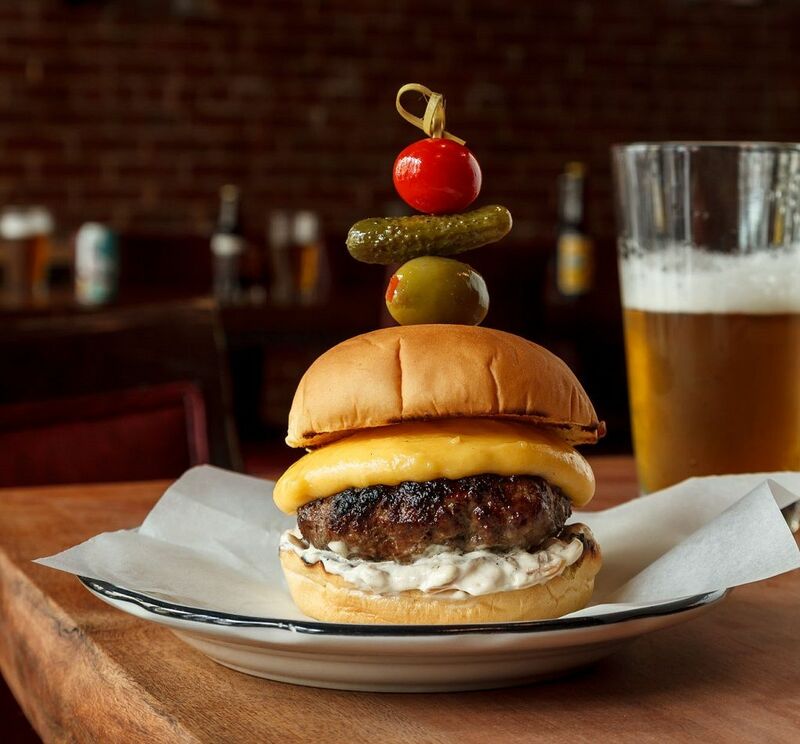 New York has a thriving food and drink scene, but besides the usual mix of restaurants and watering holes, New York is also home to an eclectic mix of unique and unusual bars. Some of these establishments have themes, some offer a little more than just a swig of your favourite beverage, but there is no denying that they all have something a little bit different about them. 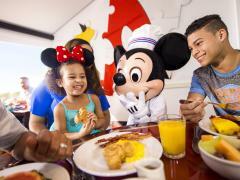 So, during your next holiday to New York, make sure to stop by a few of the below. 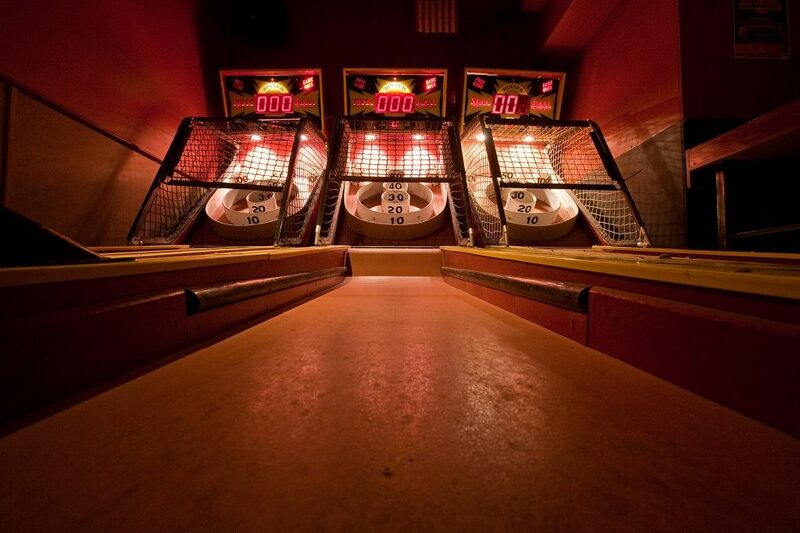 “Full Circle Bar is the only Skee-Ball House in New York – 100% dedicated to the classic game of Skee-Ball. 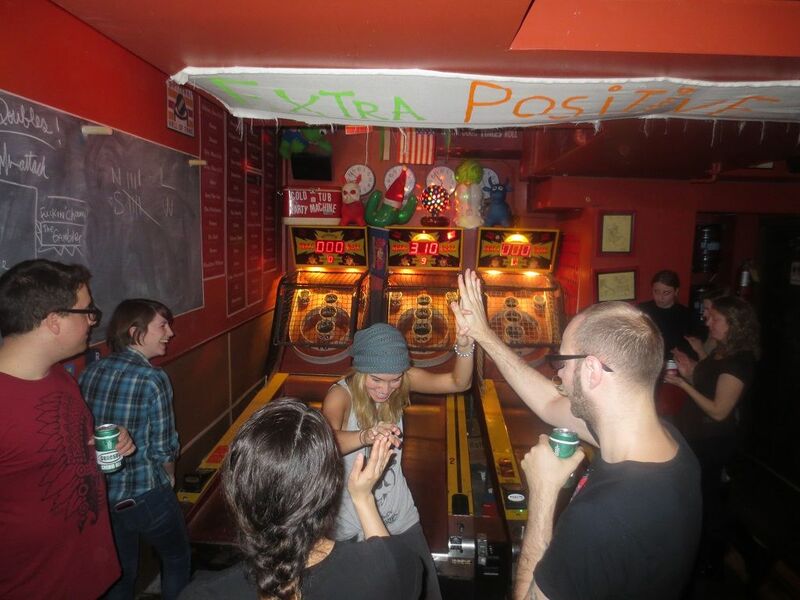 Full Circle Bar is home to Brewskee-Ball, the first-ever National Skee-Ball League. The Winter Season of Brewskee-Ball begins February 5. “Nestled in the heart of the Upper West Side, e’s BAR is perfectly designed with pops of colour, sticker graffiti and even Polaroids of the patrons that add warmth to an already cosy ambiance. You’ll only hear tunes from 1960 to 1999 courtesy of their jukebox and after 6 p.m., plan your date night because no kids are allowed. 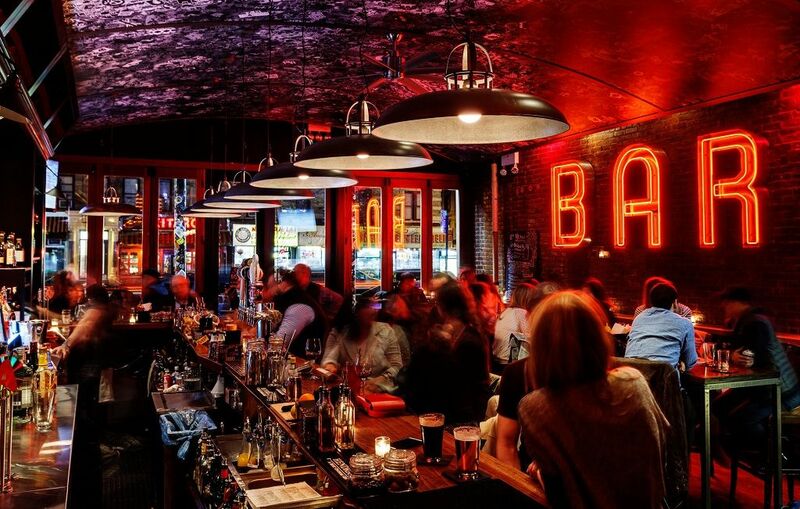 For sci-fi lovers that are visiting New York and are in search of a bar to frequent during their trip, The Way Station on 683 Washington Avenue is the perfect spot. A mixture of a music venue and Doctor Who themed bar, The Way Station serves up cocktails and daily events to guests visiting their “Nerdvana”. 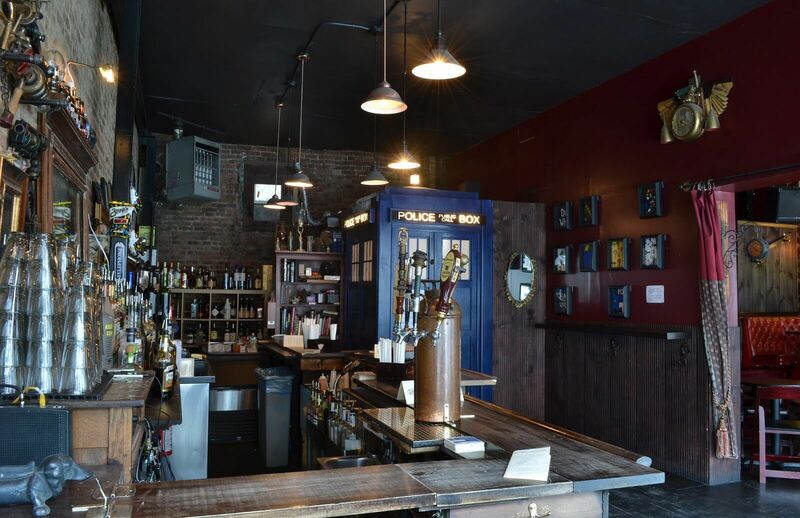 Describing what The Way Station is all about, the bar told us: “The Way Station is the only bar in NYC with a life sized replica of the TARDIS from the TV Show Doctor Who. A Nerd bar with a steampunk vibe, The Way Station is a safe haven for nerds and geeks from of all walks of life. If you and your party have never been to an ice bar before, there is no better time to do so than during your visit to New York. 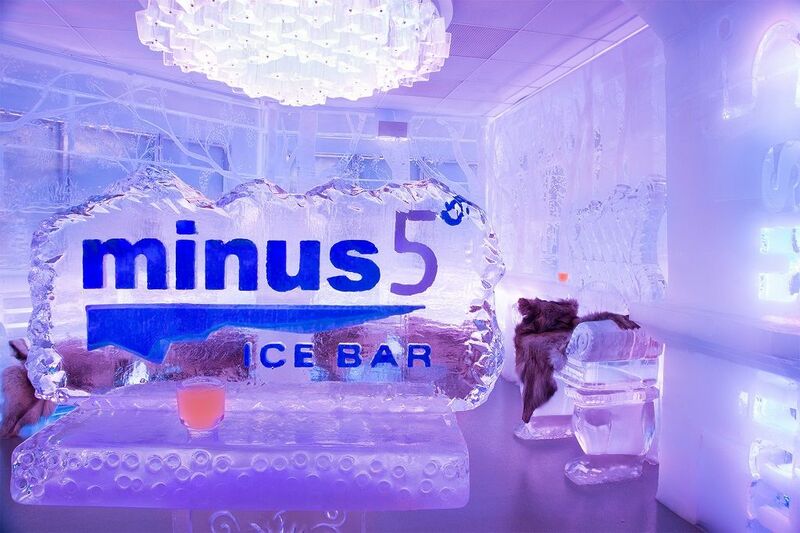 Minus 5 Ice Experience in Midtown has an interior made entirely of ice, even the glasses from which you drink! 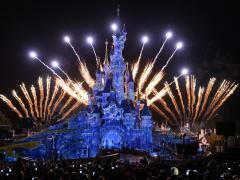 Guests are provided with gloves, a coat and then ushered into a winter wonderland full of great drinks and upbeat music. If you want to enjoy something just a little bit different during your New York holiday, Minus 5 Ice Experience should without question be on your check list. 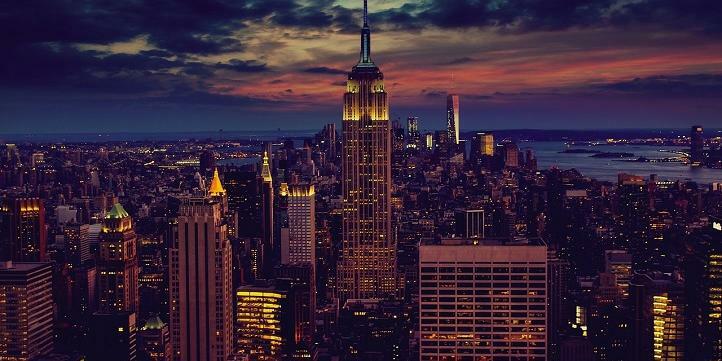 The above are just some of the highlights that New York’s bar scene has to offer, and for those in search of some truly unique and unusual attractions in New York during their stay in the area, these bars should certainly be on your to-do list. New York has a little something for everyone and there is no doubt that this is demonstrated by the many wonderfully different bars waiting for your patronage.